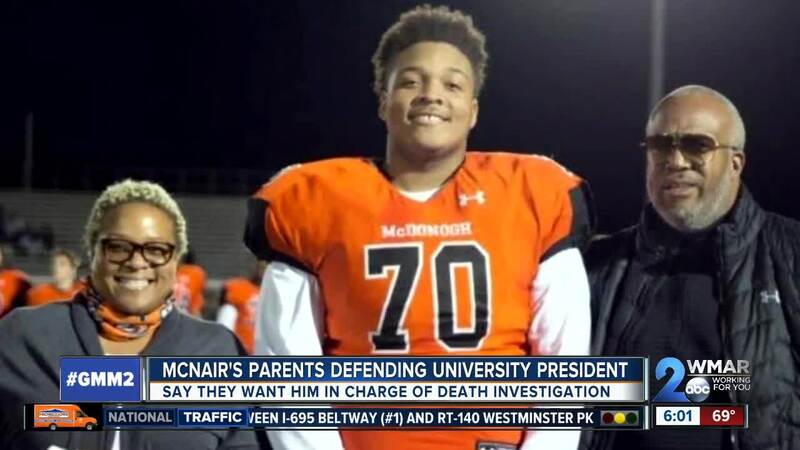 The attorney representing the McNair family speaks out regarding the investigation into the heatstroke death of their son, University of Maryland football player Jordan McNair. "Mr. McNair was upset that the leadership in their son's investigation changed," said Attorney Hassan Murphy. 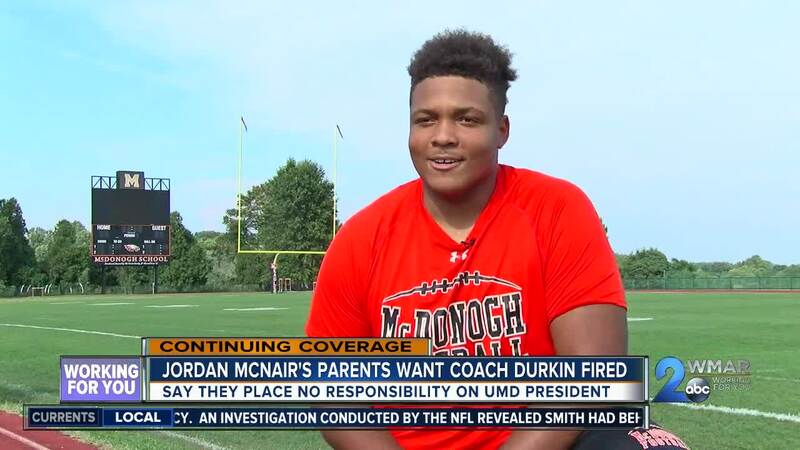 In a press conference held Tuesday afternoon, Murphy expressed the frustration and lack of trust the McNair family felt with the sudden change of course in leadership to the Board of Regents in the investigation of their son Jordan McNair. According to Murphy, The Board of Regents exercised their authority in taking over Jordan McNair's death investigation. This then led the family to feel 'uncomfortable' specially since they had already entrusted the authority of Dr. Loh with the investigation. Murphy says that the family was surprised and they were left wondering why and how the process they had confidence in underwent such a quick leadership change. "They wanted the world to know that they had their confidence in Dr. Loh and were surprised in the change and would have appreciated if Dr. Loh remained in control of the investigation." After the conclusion of the investigation, the family plans to decide whether they will file a suit, propose a settlement, or leave the investigation as is, according to Murphy.